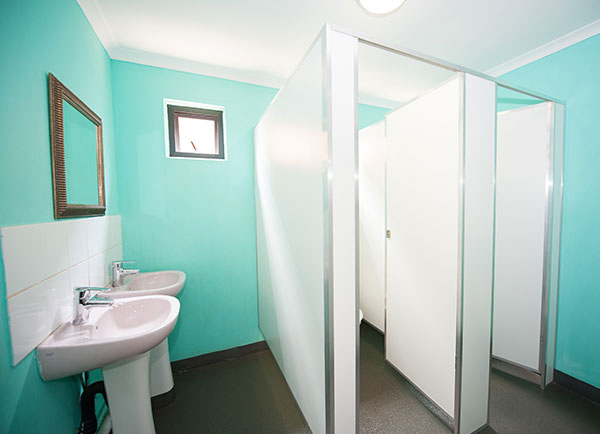 At Big Box Containers, we’re happy to customise containers to meet clients’ specific needs. 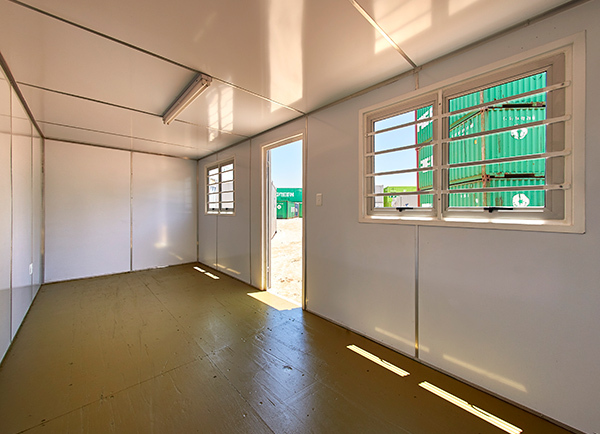 We’re experts at preparing containers for a range of purposes, from offices to event spaces, kitchens and ablution blocks. Our team works closely with clients who buy containers to meet specific needs. Our team works closely with clients who buy containers to meet specific Big Box Containers doesn’t handle complex conversion projects. For example, we don’t design or build container homes. However, we’re happy to work with other professionals to ensure that containers we provide comply with your building team’s specifications. 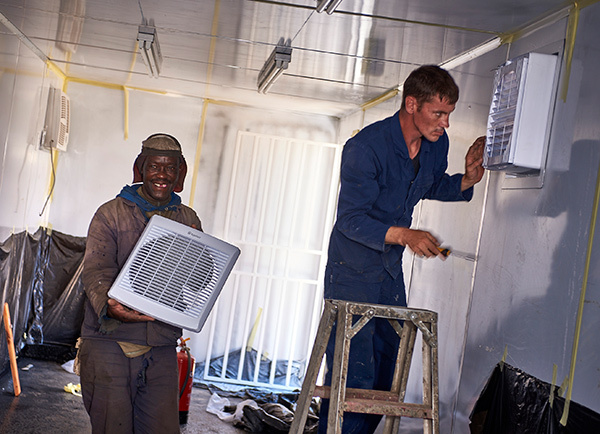 Our team prepares containers – including performing required conversion work such as sanding, painting and adding fixtures – at our premises, prior to delivery and installation. 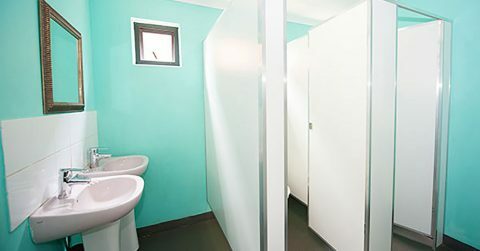 This ensures you don’t have to deal with any associated noise or disruption. Once your container is ready, we can arrange delivery to your location. A container can easily be moved from one location to another. No need to lay foundations or pay for months of construction work. 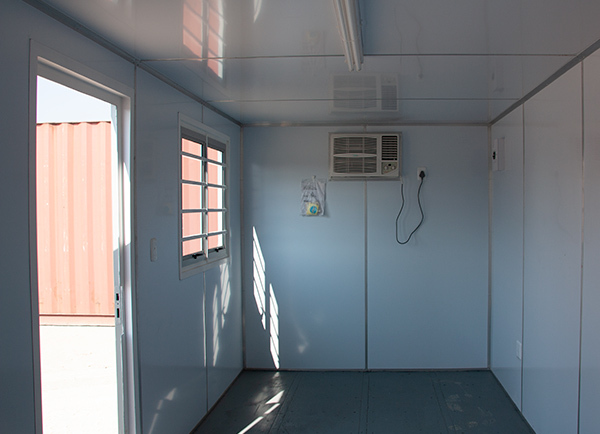 The cost per square meter of a customised steel container is significantly lower than the cost of constructing a building from scratch. Made from durable, weather-resistant steel, a converted container is designed to provide superior strength and security.